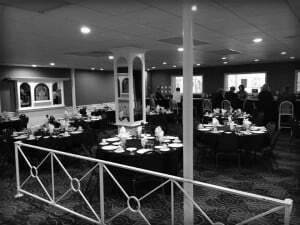 Need a Corporate Meeting Space For a Company Event? If you are responsible for planning your next corporate dinner, professional development session or company-wide training, consider taking your event off-site. A change of scenery can boost employee energy and morale, and it is easy at The District Event Center in Green Bay. 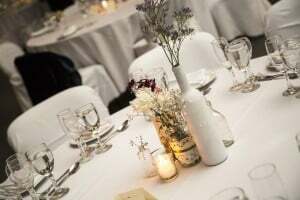 “Most companies do not have the resources for a dedicated event planner, so our event professionals can guide you through every step of the process to ensure your event is everything you envision,” says Catherine Van Dyke, event and sales director at The District. There are many advantages to booking at The District Event Center. Choose from ample space to accommodate groups up to 550, as well as on-site hotel accommodations for out-of-town guests, including airport service. Presentations are enhanced with state-of-the-art technology and audiovisual equipment as well as complimentary high-speed Internet service. Coffee and meal break options include delicious baked goods or fruit plates, full-service dining or boxed lunches, buffets, hors d’oeuvres and bar service, if desired. 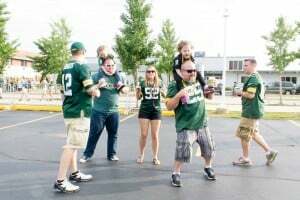 When the work day is done, employees can enjoy dozens of dining and entertainment options in the nearby Stadium district. For more information on choosing The District as your corporate meeting space or conference center, call Catherine Van Dyke at 920-544-5465 or visit www.districteventcenter.com. 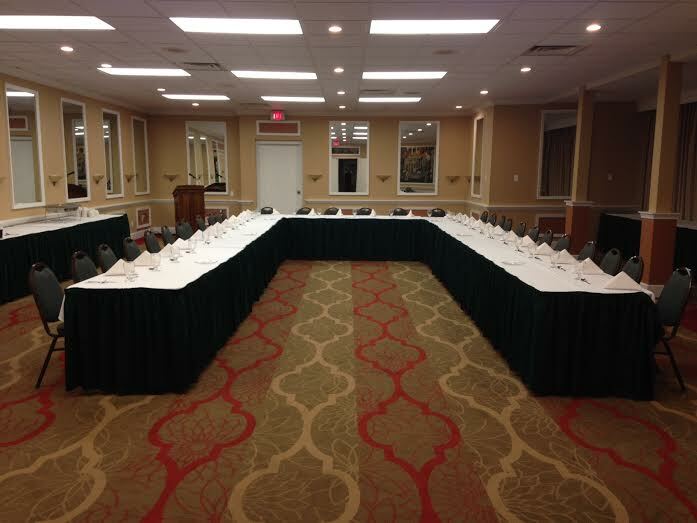 Previous PostDoes Your Company Need a Conference Center for Its Next Meeting?